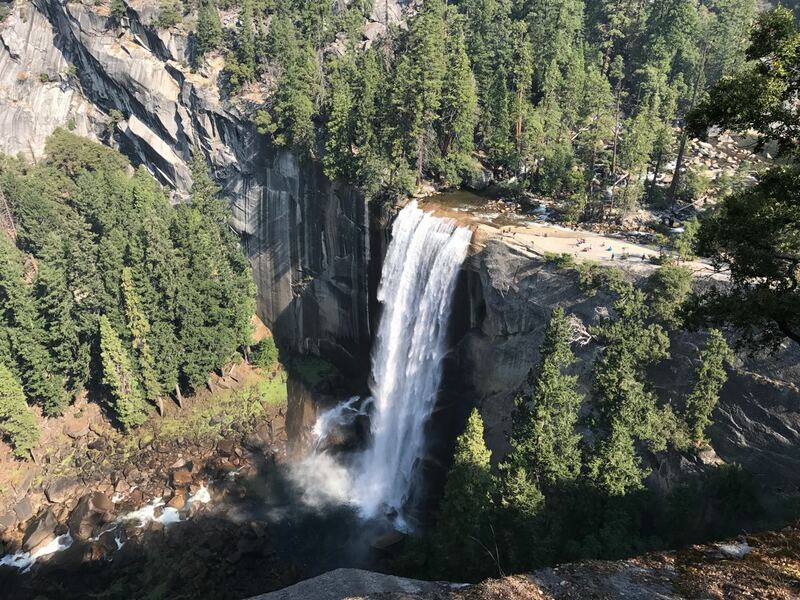 Yosemite National Park is filled with dramatic scenery including gigantic granite domes, cliffs, rivers, creeks, high waterfalls and Giant Sequoia. From the minute you enter this area, it is as if you have left the world you knew and had been transported into a magical kingdom. The takeaway from this natural wonder leaves a person with a consuming sense of reverence for the natural after visiting this granite cathedral. John Muir exhibited this fascination with the area to the highest degree, as evidenced by dedicating his life to the preservation of the area via the National Parks system. 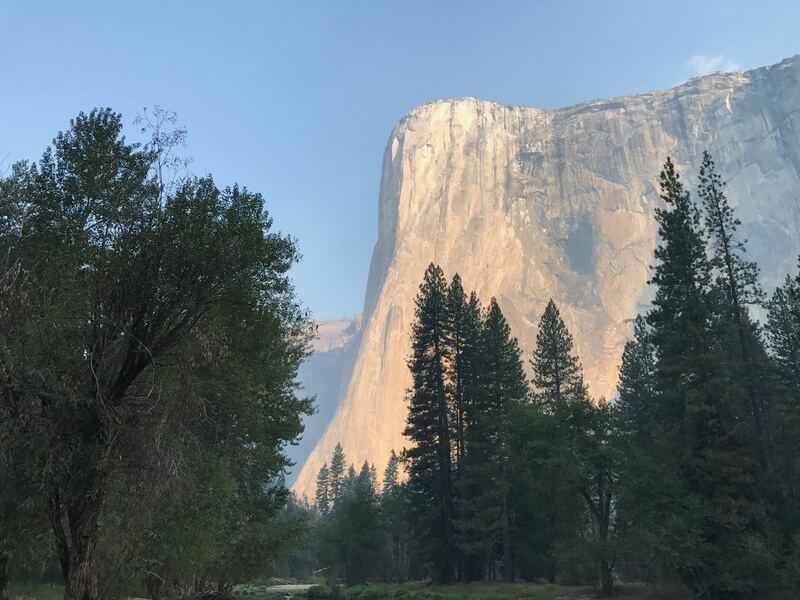 Many know Yosemite by the signature landmarks including Half Dome, El Capitan, Yosemite Falls, or others within the famous Yosemite Valley. But Yosemite National Park is so much more than the Yosemite Valley. The park covers 1169 square miles with a myriad of high country wonders to experience. 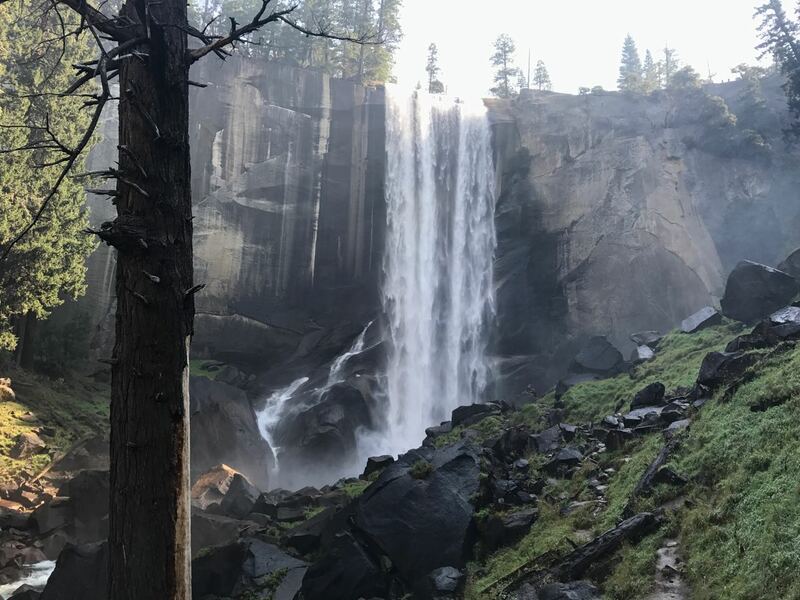 People from every part of the world dream of, and come to Yosemite for an experience that words cannot begin to describe. 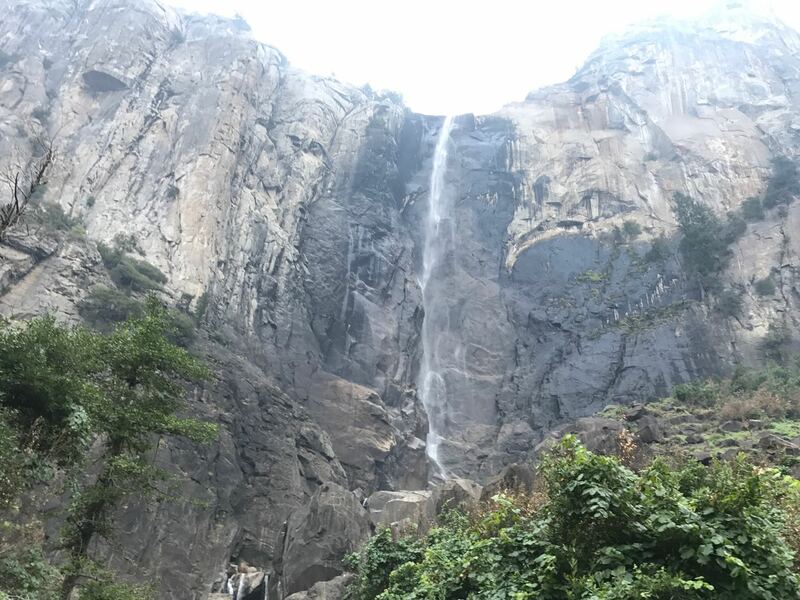 My wife and I spent three days hiking in Yosemite National Park, one in the famous Yosemite Valley itself, one at the Hetch Hetchy Reservoir and finished with a climb to the top of Mt. Hoffman. The Yosemite Valley is as picturesque, magnificent, and magical as a person may come to believe from images they have viewed in their life. Tunnel View, Glacier Point and Washburn Point yield the iconic views of the Yosemite Valley that leave an indelible lifelong memory. 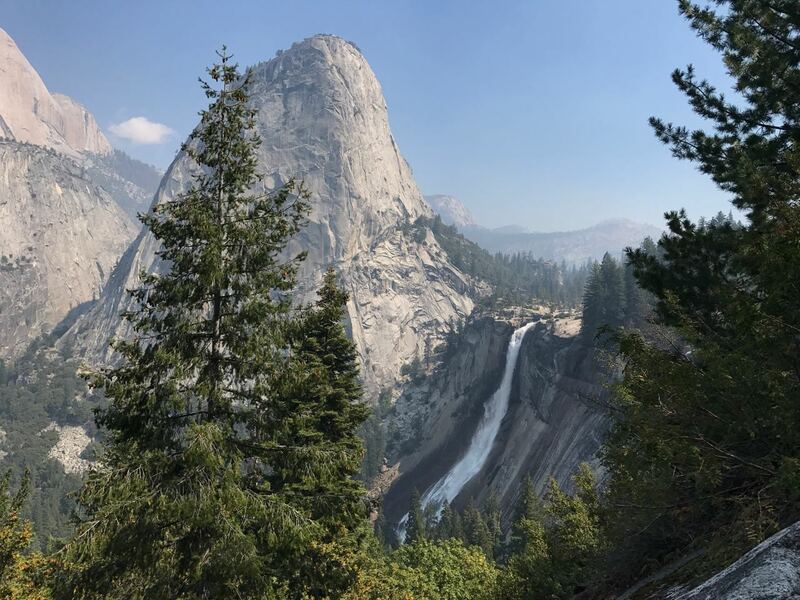 The landmarks in the valley, including; Half Dome, El Capitan, Bridalveil Falls, Vernal Falls, and Nevada Falls are monuments to the grandeur and power of the forces at work on Earth. 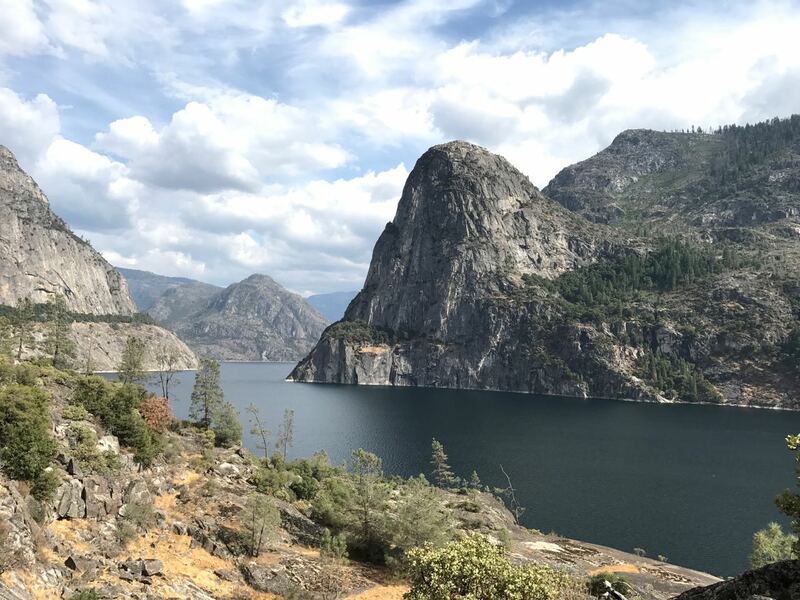 Hetch Hetchy is a miniature Yosemite Valley, although its valley lies at the bottom of a reservoir created for San Francisco’s drinking water. During the spring, the Wapama Falls, Tueelala Falls, and Rancheria Falls flow strong. But by the end of summer, Tueelala Falls dries up. Rancheria Falls is barely noted on the signs at the Hetch Hetchy area, but well worth the effort to see it. Mt. Hoffman has a view of Yosemite National Park and the Yosemite Valley that is pretty impressive. Passing May Lake on the way to the top yields views of a false summit that Mt. Hoffman rests behind. The trail is difficult to read a short distance after May Lake within a series of rock jumbles. Cairns guide the way, and it is advisable to follow the path and set more cairn, if necessary, to improve trail navigation. 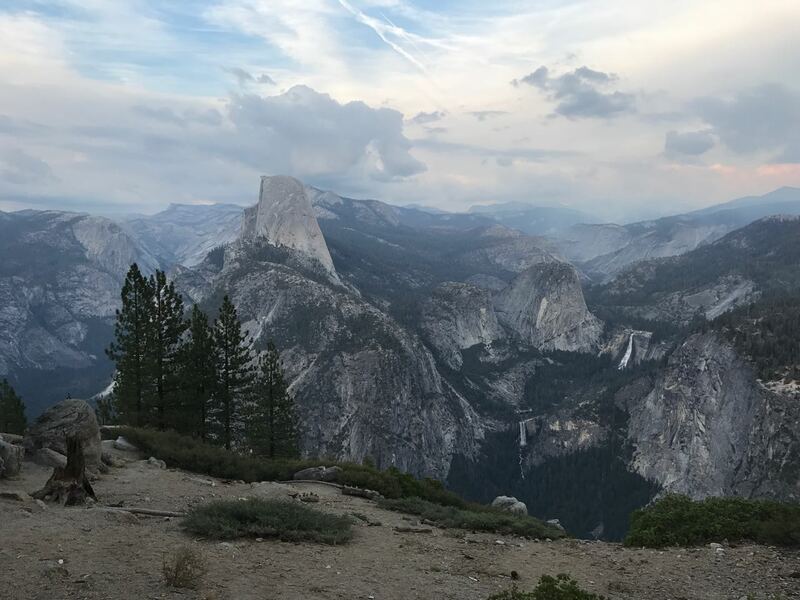 Aside from the 800 miles of trails, there is 214 miles of paved roads to experience the Yosemite National Park by, that yield spectacular views throughout the park. 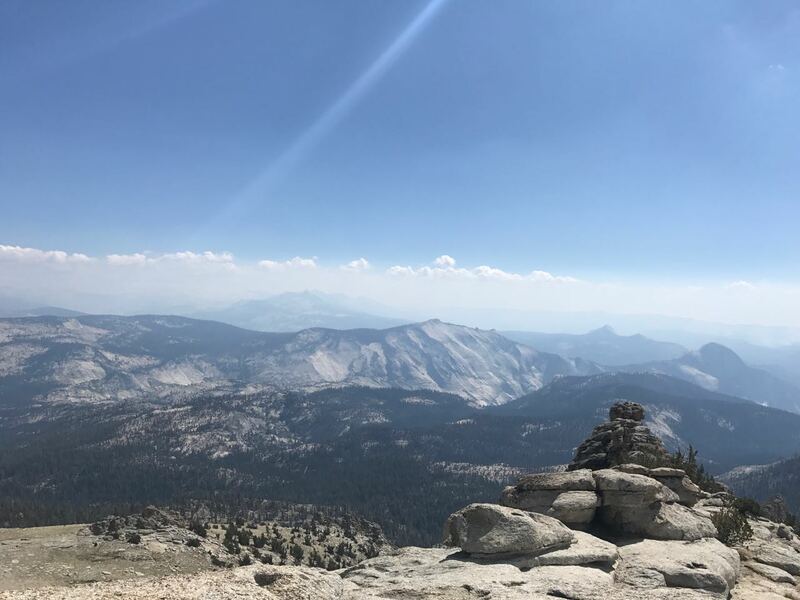 Driving the highways through either Sonora Pass or Tioga Pass are monumental as well, surrendering spellbinding views from the vehicle. Yosemite is a must for everyone’s bucket list who loves the great outdoors.